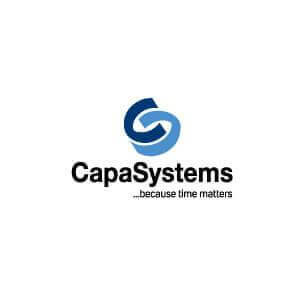 CapaSystems is a Danish owned software company that helps IT departments all over the world ensure that their users get the most out of their IT devices. We do that by developing software solutions that provide overviews and help automate and standardize IT infrastructures and end users’ IT tools. At CapaSystems we focus on delivering solutions and services that provide real value. It’s essential that our customers feel that they’re important, and that’s why we always welcome input from our customers and develop software that contains the functionality required to ensure optimal IT working conditions. 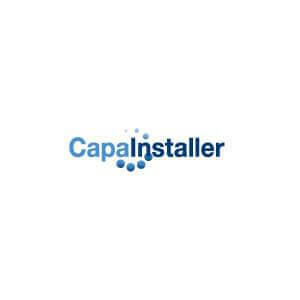 CapaInstaller is one solution for all devices. With an easy-to-go approach, CapaInstaller gives you power at your fingertips for managing all of your users’ devices and computers. With CapaInstaller, you have a full management solution for all your devices. With an easy-to-use product you can delegate administrative powers to other departments. CapaInstaller gives you the opportunity of delegating device management to other departments, while you maintain complete overview and insight. 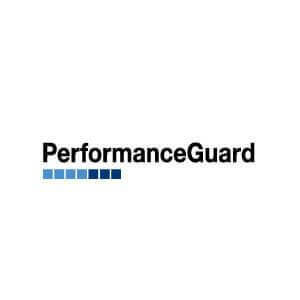 PerformanceGuard provides real end user monitoring acting as a watchdog on behalf of the end users. Get a true image of how your infrastructure performs and take charge of your IT! With PerformanceGuard you can stay ahead of the challenges presented in today’s IT landscape. Base your IT strategies on objective facts instead of hunches and assumptions. 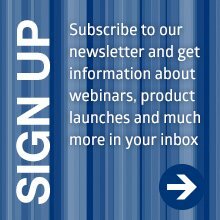 With PerformanceGuard you can focus your attention on the issues that really matters, whether this is the end user experience, change management, capacity planning or business management reporting.